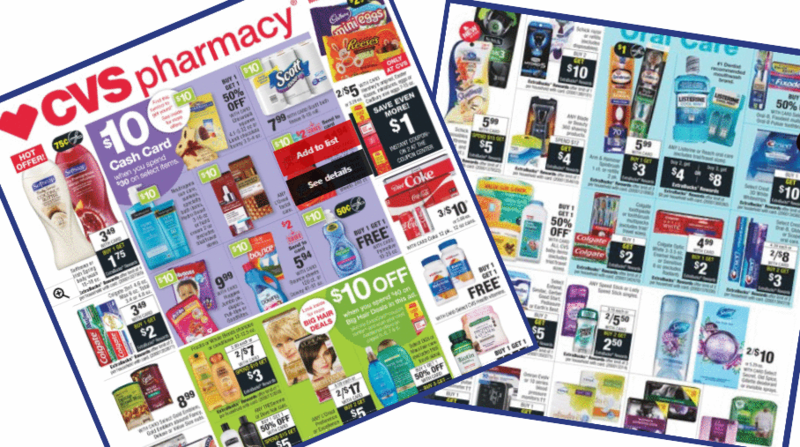 Head to your store starting 3/24 to get all the deals from the new CVS ad! Get FREE body wash, FREE Colgate toothpaste, $2.94 Tide Pods, and more. –like getting it all for $1.95 or 27¢ ea.